The SPRING Project ended in September 2018. This website provides an archive of SPRING's publications, tools, news, and other materials. 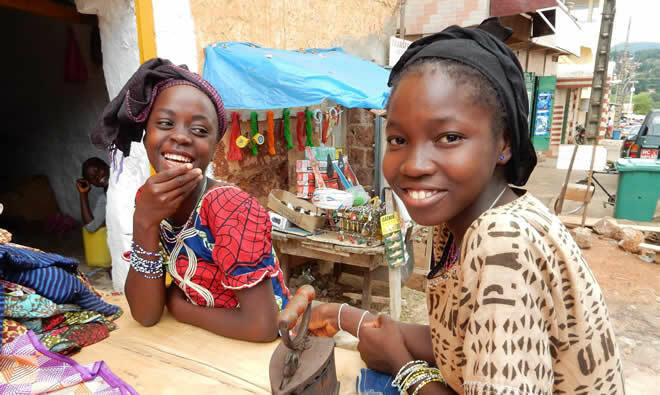 Participants call on the international community to continue to raise awareness, encourage a coordinated and collective response, and prioritize specific actions that will generate the knowledge and data needed to improve adolescent nutrition. 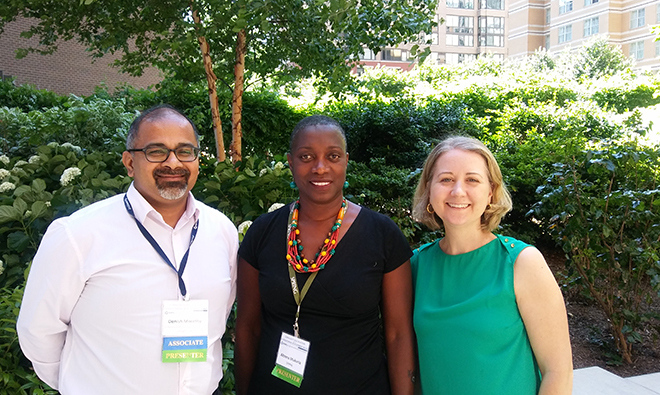 SPRING participated in the CORE Group Global Health Practitioner Conference, delivering a presentation on engaging men for improved nutrition, and sharing research on hemoglobin measurement through song. 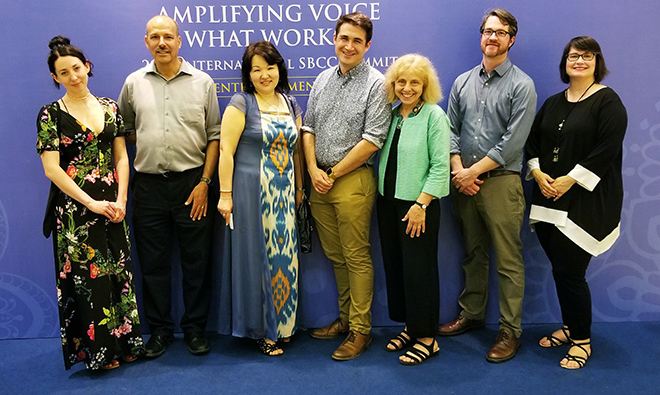 SPRING staff traveled to Nusa Dua, Indonesia to present on SPRING’s work in nutrition social and behavior change and to build skills among practitioners at the 2018 International Social and Behavior Change Communication Summit. Evidence-based. Country-led. Results-driven. Improving lives through better nutrition. SPRING/Bangladesh aimed to improve the nutritional status of pregnant and lactating women and children under two years of age by promoting and supporting the adoption of Essential Nutrition Actions and Essential Hygiene Actions (ENA/EHA) and the consumption of nutritious and diverse diets. A selection of materials to help you keep on top of developments from across SPRING’s technical areas. 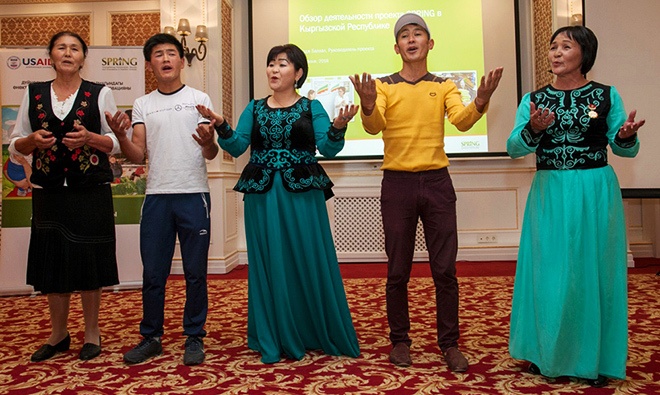 SPRING plans, implements, and evaluates activities across a range of global nutrition topics. Selected activities from our programs are highlighted below. Use SPRING's publications to learn about evidence, best practices, and policies for improving nutrition.